"I was born in 1966 in Argentina. Thanks to the reruns I was able to watch the Batman TV show for all of my childhood, and that made me become a fan of Batman. 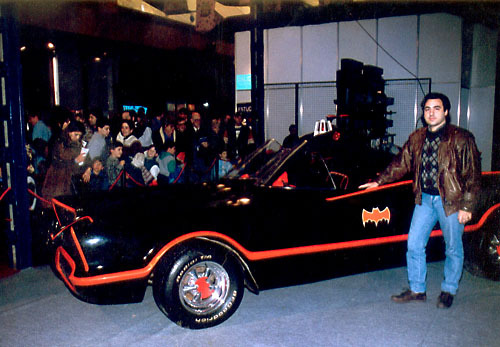 I would get a Corgi Batmobile (the small) as a gift every Christmas and my parents gave me a Batman costume. Of course, my dad would buy me some Batman comics too. All of my life, I’ve thought of myself as a Batman fan, but in 1989 when the new movie came out I came to realize that affirmation wasn’t true. I am a fan of the Adam West TV show. For that reason and thanks to the internet I began to find information, photos and anything about the TV series. 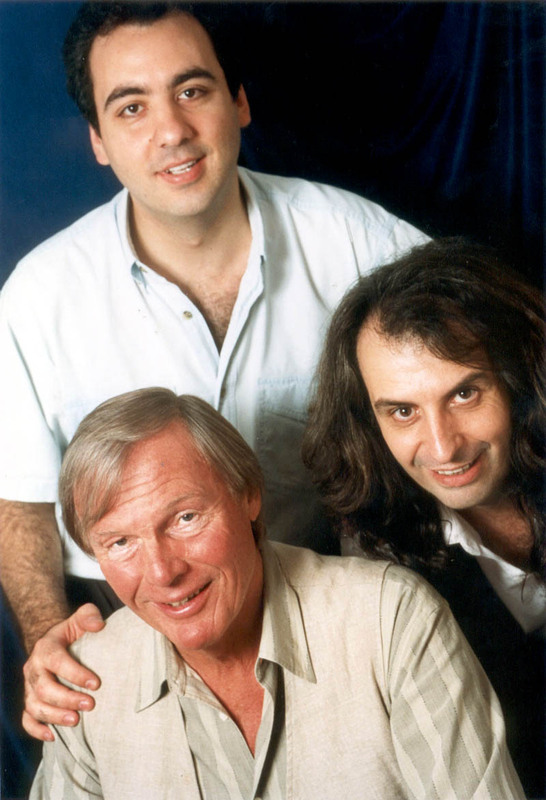 But my complete happiness comes in 1996 when I bought the magazine “Adam West Remembers Batman” and found the link to his website. I bought a picture and then the “Back to the Batcave” book. In my letter I told Adam that I wanted do an interview for a magazine call La Cosa. And when I received the book with a dedication: “To my friend Martin - A.W.,” he also wrote in my letter a phone number for me to call him. I could not believe what I was reading. My hero gave me his phone number. After overcoming it, we did the interview and we arranged to do a presentation of Adam in Argentina for Fantabaires´97. With my friend Walter, we were kind of like a secretary for Adam and we were next to him the whole five days that Adam and Fred (Adam’s agent) were in our country. I have a lot of personal memories of those days. For the convention, we produced a magazine called "Batmania" and thanks to the success we could do nine issues. Adam and Fred gave us a lot of photos and history. We even contacted Yvonne, Frank, Julie, and Wally Wingert to do some interviews. We made a site www.batmania.com.ar in 1997, that still runs to this day. 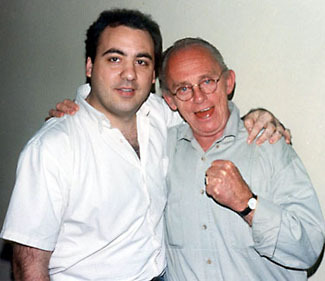 We were in contact with Adam and Fred and thanks to that we could do another convention 1999 and Adam came back with Frank Gorshin. That was another five days of glory. Batman and The Riddler together with us. Frank is the most crazy and happy man that I know, and Adam is A D A M. He is wonderful. He was always concerned if we were well, if we needed something, and he always gave us stories and anecdotes or did imitations of actors like Gary Cooper, and others involved in the making of Batman. I touched the sky with my hands during that time. My collection is formed mainly of pictures, magazines from 1966, I have an Adam West statue in resin and some Batmobiles. In 2001, I got married and we received a greeting card from Adam wishing us happiness. 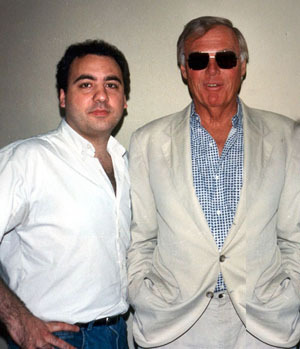 For me, Batman IS Adam West, and Adam West is the best person I have known. And all my life, I will be thankful for all the happiness that he has given us in the 120 episodes and for letting me be next to my hero at the conventions. "